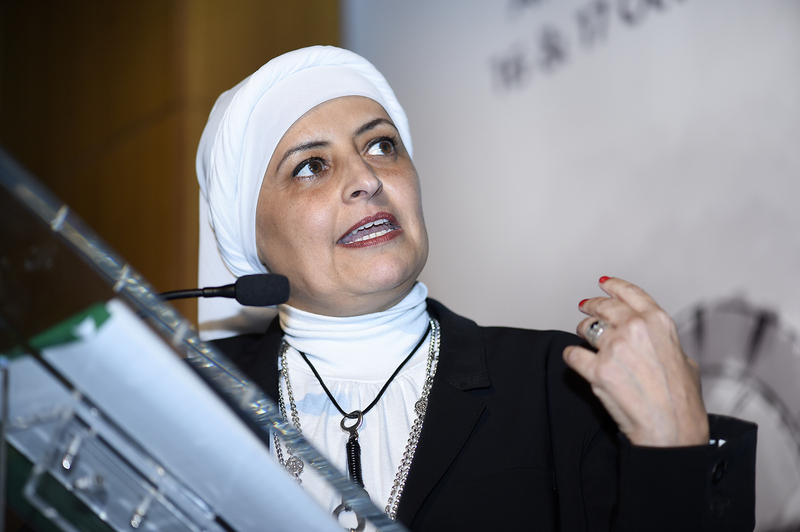 Howayda Al-Harithy, Professor of Architecture, American University of Beirut (AUB) in Lebanon at the 5th International LafargeHolcim Forum on “Infrastructure Space” held April 2016 in Detroit, USA. Howayda Al-Harithy is Professor of Architecture at the American University of Beirut (AUB) in Lebanon and will be Head of the Holcim Awards jury for Africa Middle East in 2014. 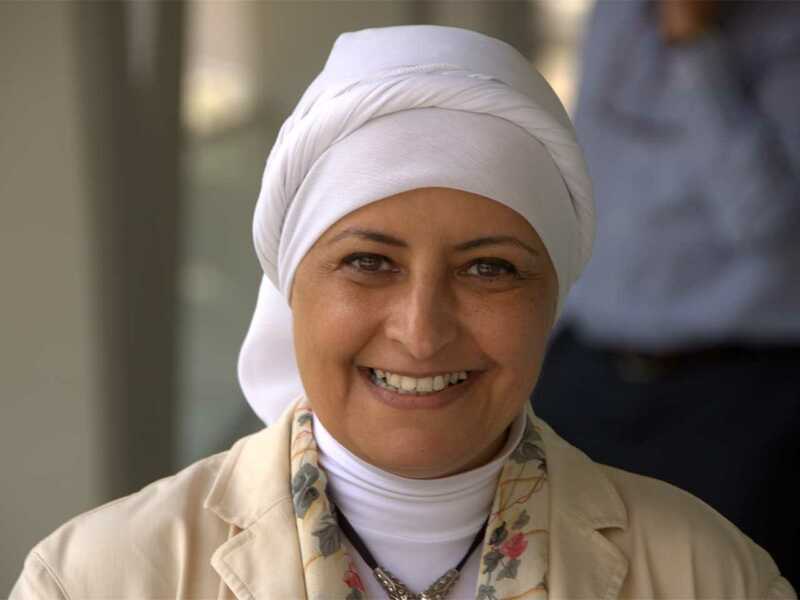 Howayda Al-Harithy is Professor of Architecture at the American University of Beirut (AUB) in Lebanon. Her research in Islamic art and architecture focuses on the Mamluk period, and engages theoretical models of interpretation, particularly post-structuralist models, as analytic tools of the production of architectural and urban space. Her more recent research focuses on urban heritage with special emphasis on the theoretical debate on heritage construction and consumption related to identity building and post war reconstruction. She obtained a Bachelor of Architecture from the Oregon School of Design (1985), a Master of Science in Architecture at the Massachusetts Institute of Technology, MIT (1987) and a PhD in History of Art & Architecture from Harvard University (1992). 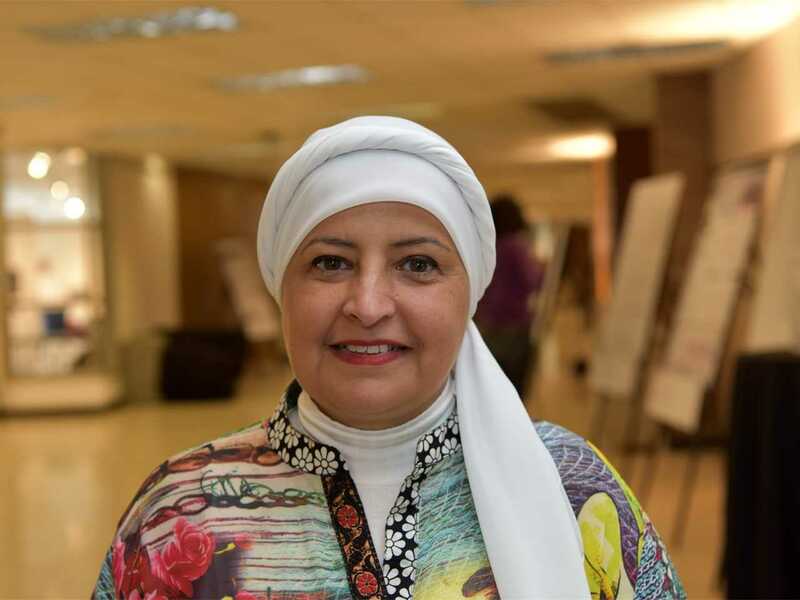 While engaged in her academic work at Harvard, she served as an architectural advisor to the Arriyadh Development Authority, Saudi Arabia. 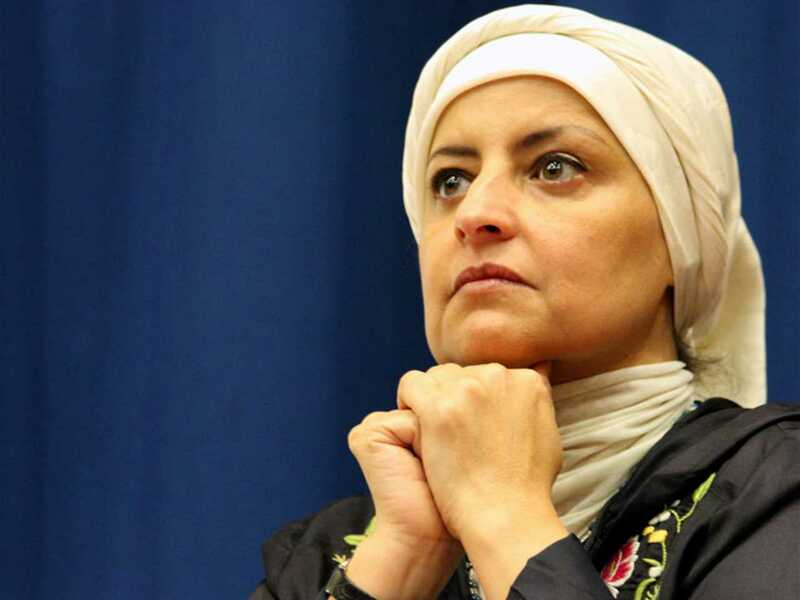 She was a visiting professor at Harvard University (1994), at MIT (1993 and 2000), and at Georgetown University (2006). 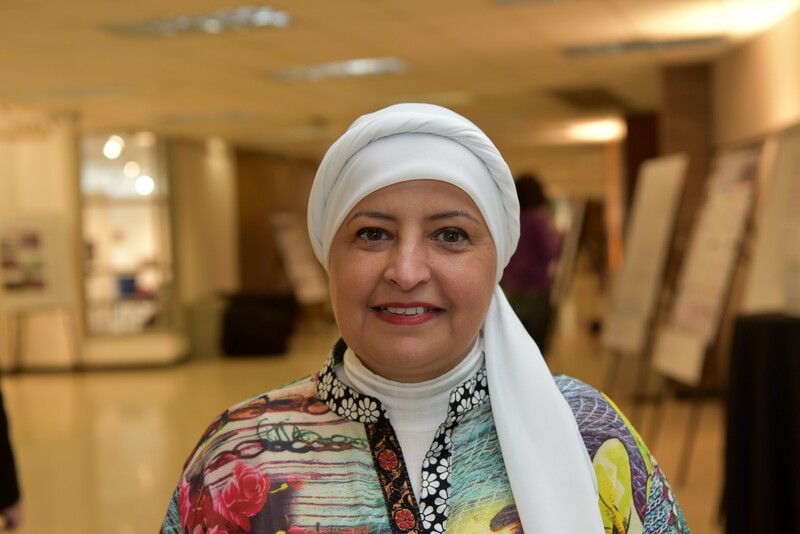 Howayda Al-Harithy teachs in the Department of Architecture & Design at AUB (1994-), serving as Chair of the Department of Architecture & Design (2003-06 and 2009-12). Her professional engagements focus on two projects she leads: the Urban Sustainable Development Strategy for Saida in Lebanon and the Central Area Plan for al-Madina al-Munawara in Saudi Arabia. 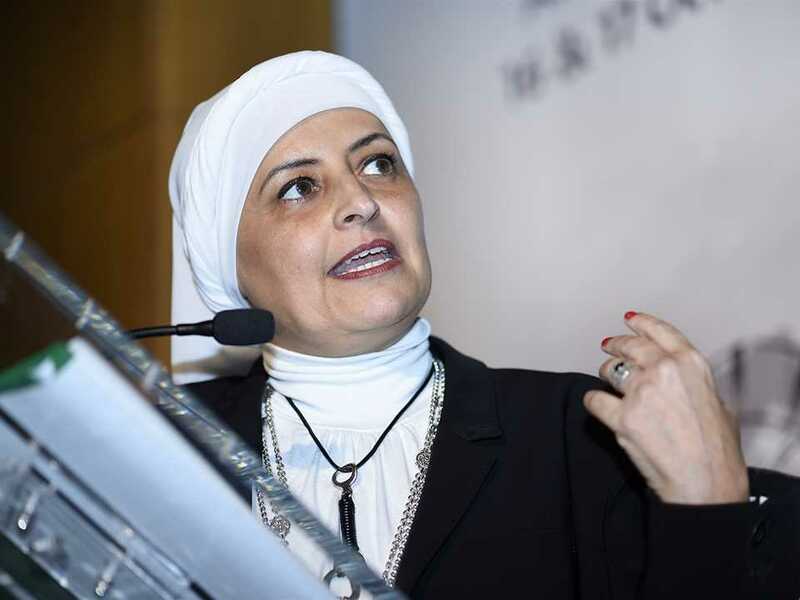 She serves on boards and scientific committees including the Executive Board of Advisors for IASTE (International Association for the Study of Traditional Environments) at the University of California, Berkeley and the Senior Advisory Board for Lonaard Magazine in London, UK. 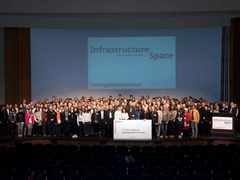 She served as a member of the master jury for the Aga Khan Award for Architecture during the 2013 cycle. 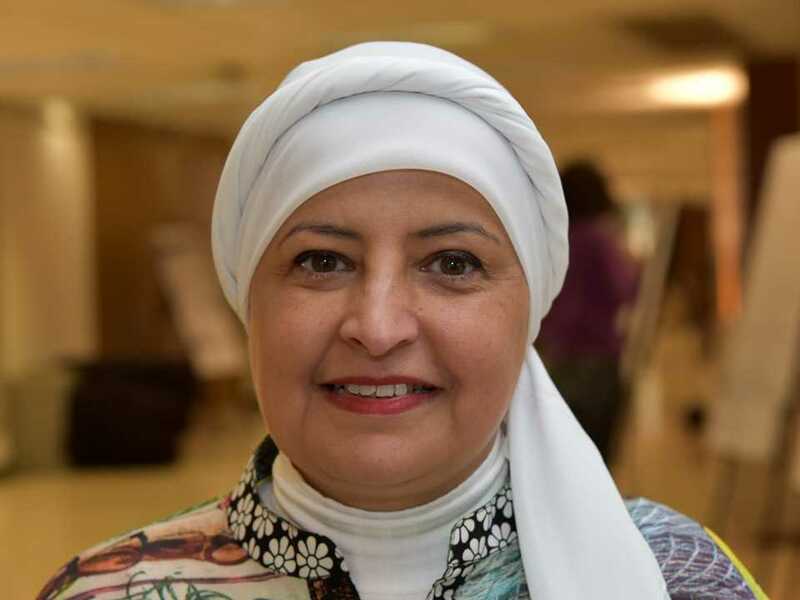 Howayda Al-Harithy is a member of the editorial board for the Electronic International Journal of Middle Eastern Studies. 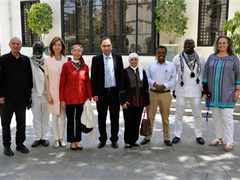 She published a monograph in the Bibliotheca Islamica entitled The Waqf Document of Sultan Hasan ibn Muhammad ibn Qalawun. 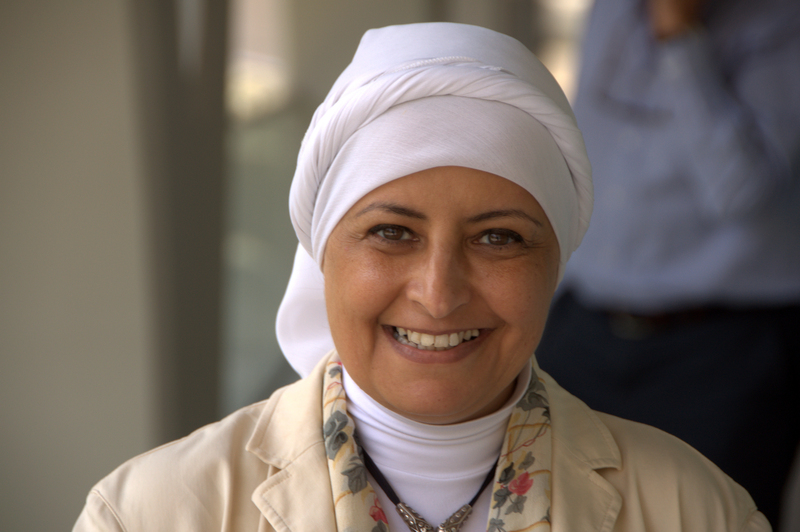 She has had articles published in Oxford’s Bulletin of the School of Oriental and African Studies, Muqarnas, Mamluk Studies Review, Middle East Women’s Studies Review, Journal of the International Association for the Study of Traditional Environments, Bahithat, and the Harvard Middle Eastern and Islamic Review. She is the editor of and contributor to Lessons in Post-War Reconstruction: Case Studies from Lebanon in the Aftermath of the 2006 War (Routledge, 2010). She was the Head of the Awards jury for Middle East Africa in 2014, and a member of the LafargeHolcim Awards jury for Middle East Africa in 2017.